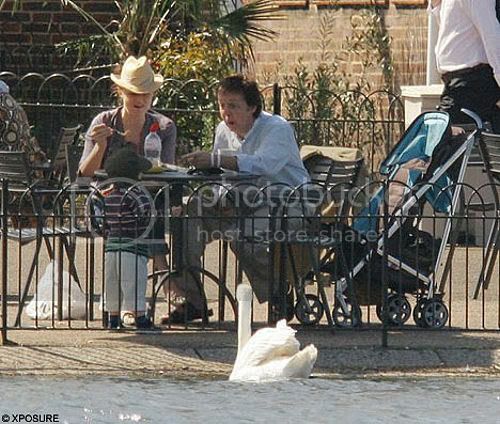 The 64-year-old pop legend spent the day in London's sun-blushed Hyde Park with two-year-old grandson Miller and fashion designer daughter Stella, 35. It's good to see Paul out & about. What a crap year for him. Nice that he can find solace in his grandson.